My daughter and her friends had a blast, with minimum casualties, thank the Lord. Thank you for everything. If you ever need a reference, please submit my name. 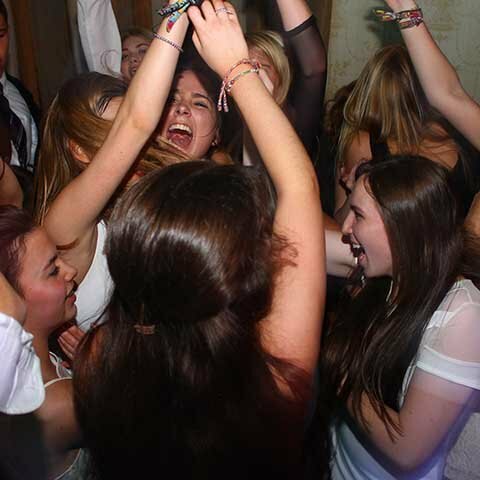 This pink sweet 16 was a party for an American girl, who lived in Surrey who had a desire for an unforgettable sweet 16 party before she moved back to the states. After finding our details online, the birthday girls mother found us and it soon became clear her concern was finding a venue for her daughters 16th birthday party. 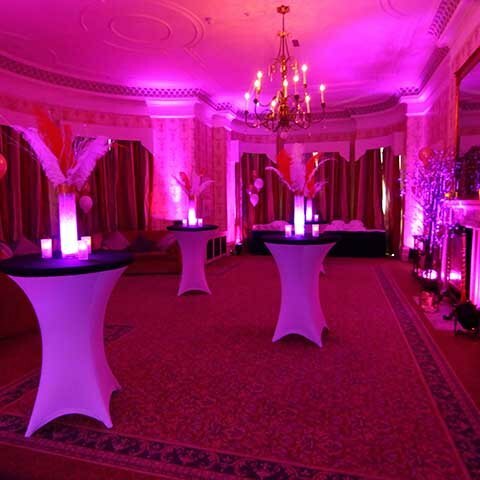 Our team of party planners took away this stress and found 3 local venues that would allow the party to take place. 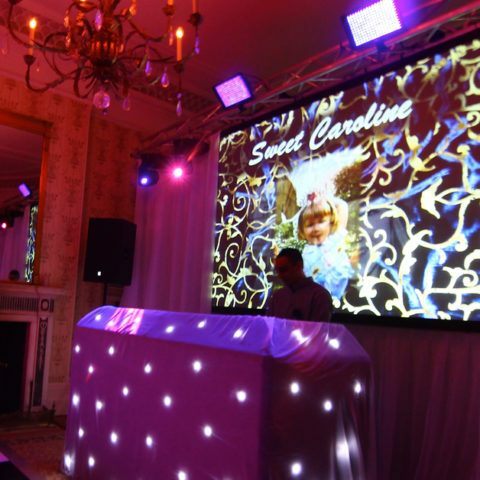 After narrowing down to a short list of their two favourites and having site visits at both, a party venue was chosen in Walton on Thames, Surrey. Now the venue was sorted, next up was the design! 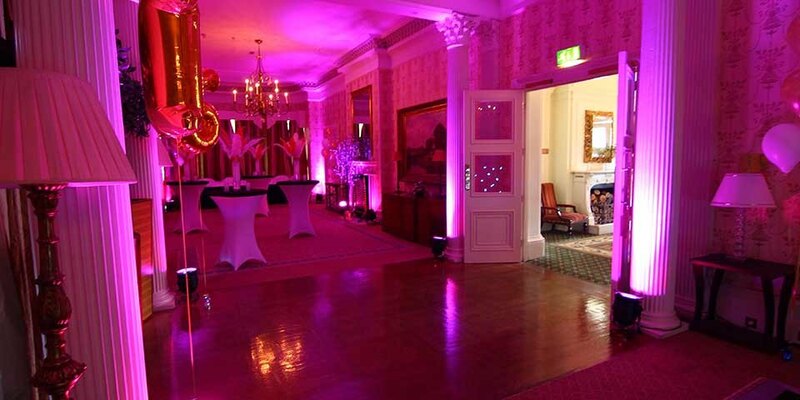 The mum had a big vision that her daughter loved everything Pink, so our team of Party Planners got to work on creating a special Pink themed 16th by transforming the room into a stunning pink themed venue. 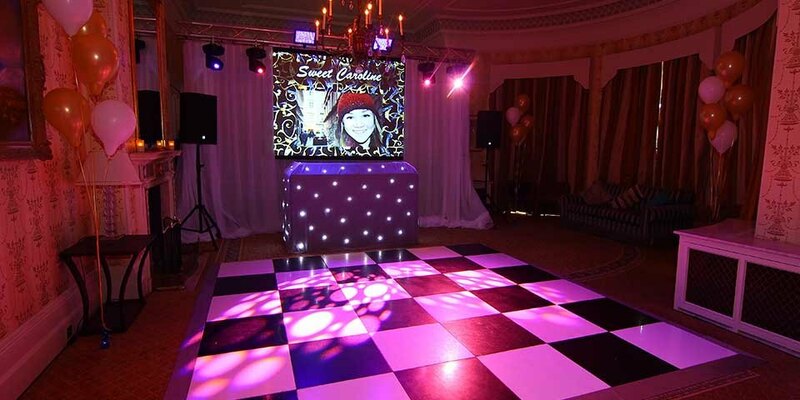 We also provided the entertainment in the form of our very own Video DJ.